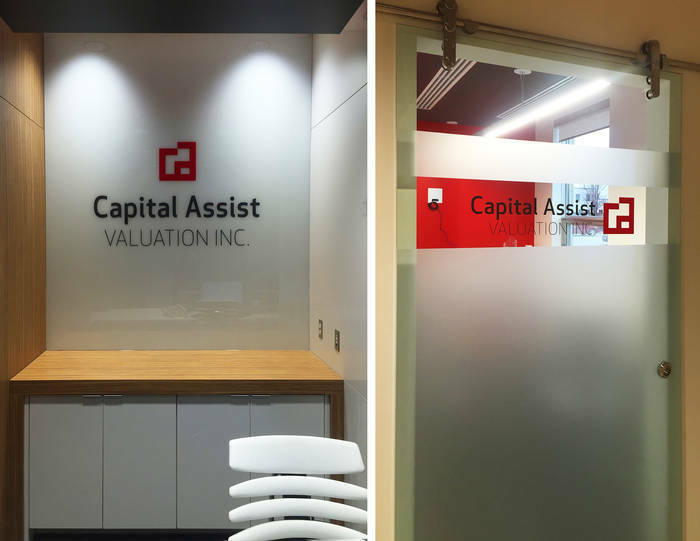 Our custom window films are a retrofit upgrade that address concerns such as privacy, heating & cooling, spatial separation, branding, wayfinding or simply add an element of decor. Let us custom print and or die cut any of your surface imaging needs. 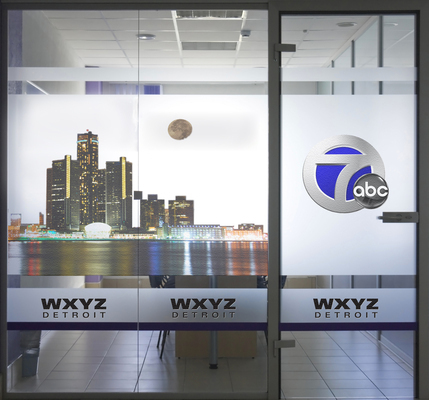 We offer cost effective self adhesive, permanent but removable alternatives to traditional etched or sandblasted glass with products from both our Royson's Glass Tex and 3M Fasara lines. 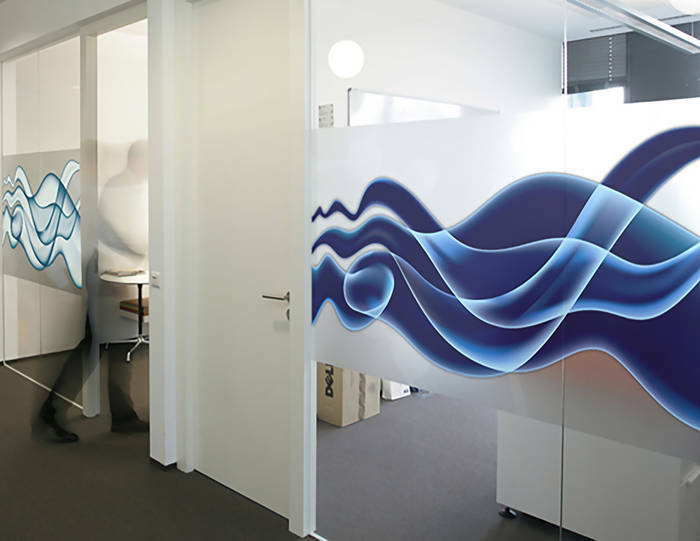 With a variety of unique textures and translucencies the effect of the light defusing decorative film will not only add varying degrees of privacy but architecturally pleasing effects. "It's Your World, Your Way".